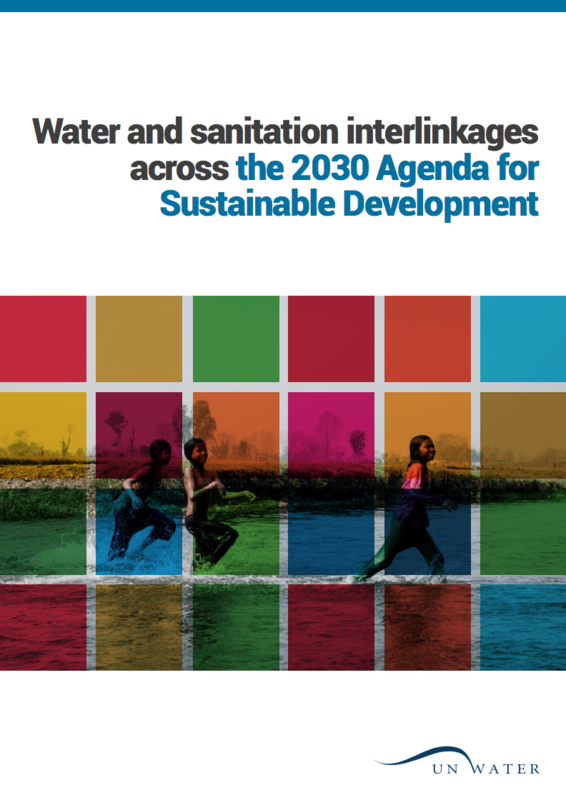 This UN-Water Analytical Brief analyses the central role of water and sanitation to describe the links and interdependencies between the targets of Sustainable Development Goal 6 on water and sanitation and those of other Goals. It aims to stimulate United Nations Member States’ consideration of the water-related linkages within the Goals to facilitate an integrated approach to implementation. The Brief highlights the importance of mainstreaming water and sanitation in the policies and plans of other sectors, and how the management of interlinkages supports the social, economic and environmental dimensions of the 2030 Agenda for Sustainable Development.